Encounters are prevalent in the Philippines. These can be between our military and insurgents, men in uniforms with drug barons, or daily encounters with life’s difficult realities. 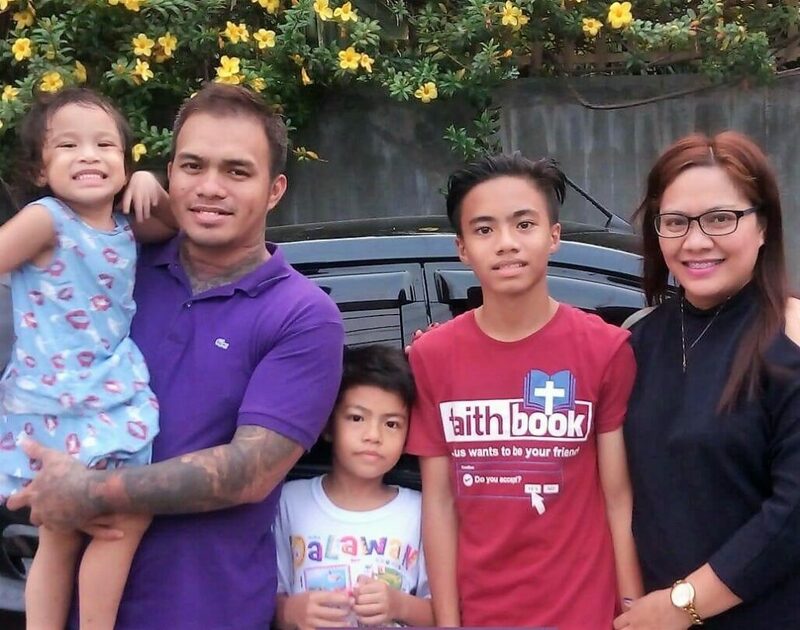 But one testimony from a BCM church plant in General Santos City, the southernmost urban center of the Mindanao island group, gives witness to a very different and life-transforming encounter. 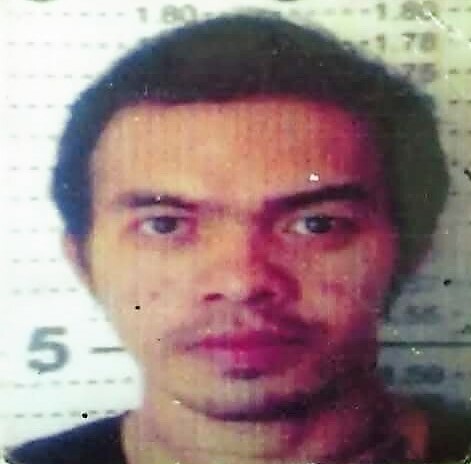 Thirty-three-old Kenny Alain Bulawan was born into a very religious family in General Santos City, a city of a half-million located on Sarangani Bay, which opens into the Celebes Sea that divides the Philippine island chain from its southern neighbor, Indonesia. So from childhood he had an awareness of God, but did not understand that religiosity is not the same as having an authentic personal encounter with God. As early as age thirteen, Kenny was indulging in alcohol and substance abuse as well as smoking tobacco. He eventually married his college girlfriend Haydee, who bore him three children. But as his various substance abuses went from bad to worse, he became an abusive husband and irresponsible father. Over the first decade of his adult life, he was imprisoned eleven times for theft and illegal drug use. Eventually, he became infamous enough for thieving that he was banned from one of GSC’s major malls. Then in 2013, a neighbor introduced Kenny to the gospel of Jesus Christ. 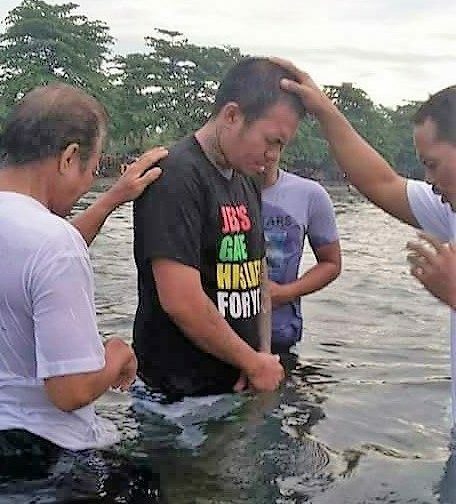 That neighbor was Ernest Simon, pastor of a BCM church plant in General Santos City. BCM Philippines ministry has planted more than a hundred churches over the last quarter century, organized into a national church association called Bible Centered Fellowship, Inc., of which over half are located in the Philippines’ southern island group of Mindanao. By this point, Kenny was at the lowest point of his life to date, completely broke and unable to pull himself from his addictions. He went through the motions of praying to accept Christ as Savior, but there was no change in his behavior to indicate any reality of God’s presence and Word in his life. By this time Kenny’s mother-in-law had been introduced to Christ through another BCM church planting missionary, Pastor Ted Veloso. The church plant where Kenny’s neighbor, Pastor Ernest Simon, ministered was actually in a distant part of GSC. But Pastor Ted Veloso’s church was nearby, and Kenny’s wife Haydee and their three children began attending the church as well and soon surrendered their lives to Christ. Together, they began praying that God would intervene in Kenny’s seemingly hopeless condition. But by 2014, he had spiraled downward in his substance abuse to the point of complete helplessness and despair. Eventually, he decided to end his life by consuming a bottle of bleach. A neighbor found him vomiting on the floor. First aid measures proved successful, and he survived. Then in June 2016, Kenny received an invitation from Pastor Ted Veloso to attend a three-day Journey to the Cross retreat. Designed for new believers, this retreat is held on a regular basis throughout the BCFi churches as an initial step in the discipleship process. For Mindanao BCFi church plants, it is an annual event at Camp Española, BCM Philippine’s conference, retreat, and camp center as well as Bible Institute some twenty kilometers north of GSC on the skirts of active volcano Mt. Matutum. Kenny was at first reluctant to attend. But his wife, desperate to see God intervene in her husband’s life, persisted in encouraging him to go. She even promised to purchase him a new mobile phone if he went on the retreat. Thinking a new phone would allow him to get in contact with old friends and go back to his lifestyle, he finally agreed to attend. On June 26, 2016, Kenny arrived at Camp Española with Pastor Ted Veloso and others from the GSC church plants. During the three days of the retreat, he experienced for the first time an authentic encounter with the Lord Jesus Christ. He could not hold back his tears as he recognized the extent of his sinfulness and the depth of God’s grace and love. Then and there, Kenny surrendered his life to the Lordship of Christ. Inner peace flooded his heart and soul. That night for the first time in many years, he slept as tranquilly as a small child. This time it was clear to all around Kenny that he had truly experienced an authentic encounter with God. He immediately gave up all his substance abuse, and amazingly by God’s grace was even delivered from the typical side effects of withdrawal. With healing from addiction came freedom from other wrong lifestyle choices. God also restored broken relationships with his wife, children, and other people around him. On December 22, 2016, Kenny gave public testimony of his transformed life by following the example of our Lord Jesus Christ in water baptism. 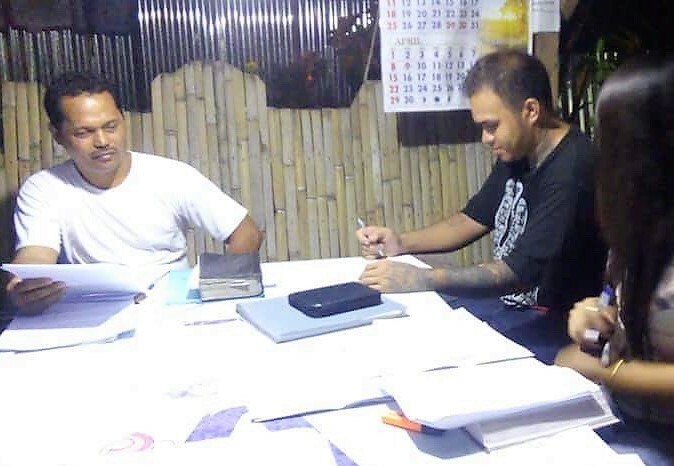 Since then, he has continued in discipleship under Pastor Ted Veloso and is now involved in various BCM ministry outreaches across Mindanao, including sharing the powerful testimony of a redeemed and transformed life. Today Kenny is training for full-time Christian ministry. He is also assisting Pastor Ted in two BCFI church plants in General Santos City. He and his wife Haydee just recently took charge of a newly-opened house church that meets within their own residential compound. Returning to our original topic of encounters, one thing is clear. A transformed life is the true evidence of an authentic encounter with God. The testimony of Kenny Alain Bulawan is just one story of such encounters and transformed lives through the ministry of BCM Philippine’s church planting and missionary team. Pray with us for many more authentic encounters with God throughout Mindanao and the seven-thousand-plus islands that comprise this beautiful nation.